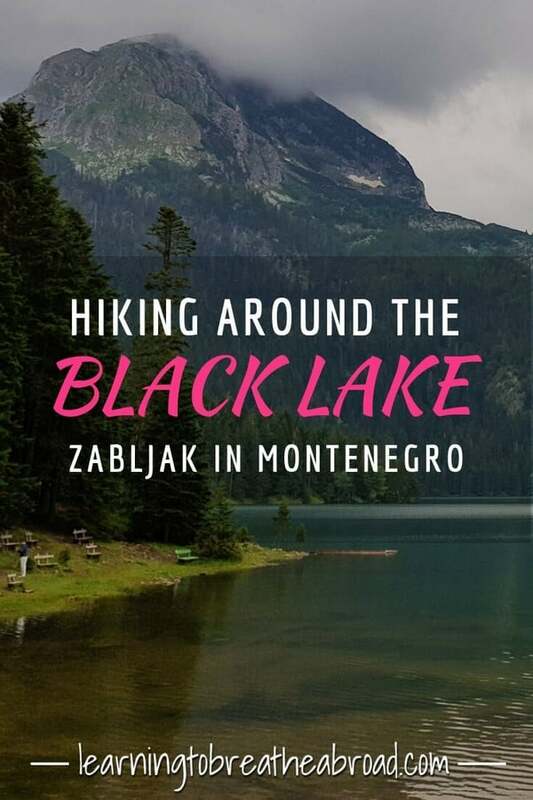 The Black Lake (or Crno jezero) is a stunning glacial lake surrounded by a pine forest, which casts a perfect reflection in the mirror-like surface of the lake. The snowcapped Medjed mountain peak, rising to a height of 2287m, provides the perfect backdrop to the spectacular scenery. 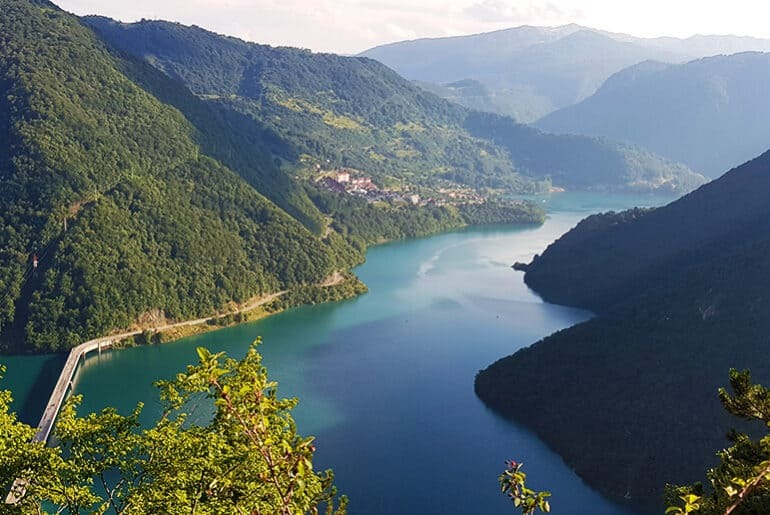 The lake is divided into two lakes called Veliko Jezero (great lake) and Malo Jezero (small lake) connected by a narrow straight. The great lake has a depth of 25m while the small lake is a massive 49m deep, so by volume, the little lake is actually bigger! There is a 3.5km trail that runs around the lake and which should take 1.5hrs to walk around. Not so for us! We took a good 3 hours to walk the entire way around. Admittedly, we didn’t always stay on the main path, instead choosing to follow the trail right along the waters edge the whole way around. There were some rather steep sections that required some climbing but mostly it was flat and with scenery like this, we would have been happy to walk for even longer! Due to the recent rains, most of the trail was super muddy, so for once, I was glad to be in trainers instead of flip-flops. Even so, I had a few close calls and nearly ended up on my bum in the mud! We passed one guy who hadn’t been so lucky and was suitably covered in mud. 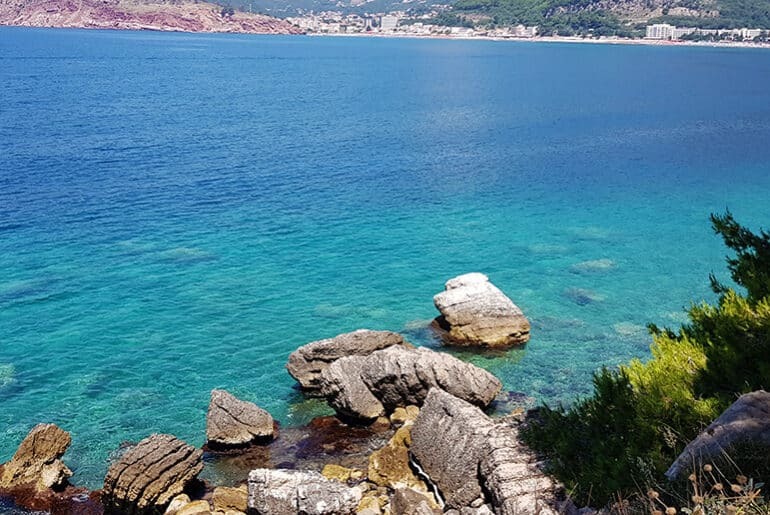 If you are looking for more adventure, there are plenty of signposts for hiking and mountain biking trails and with water as clean and crystal clear as this, swimming should be top of the list – in summer of course! You could even try your hand at boating, as there are little boats to hire at the jetty for €8 per hour. 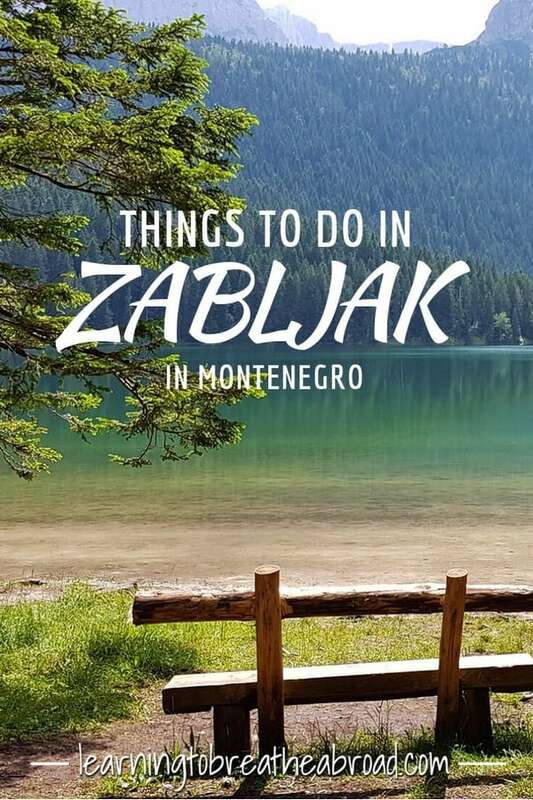 Wooden benches and picnic sites are dotted around the lake, offering tranquil places to sit and enjoy the scenery and don’t forget to grab a cup of wild berries from the local vendors at the entrance. They also sell honey, tea and nuts. 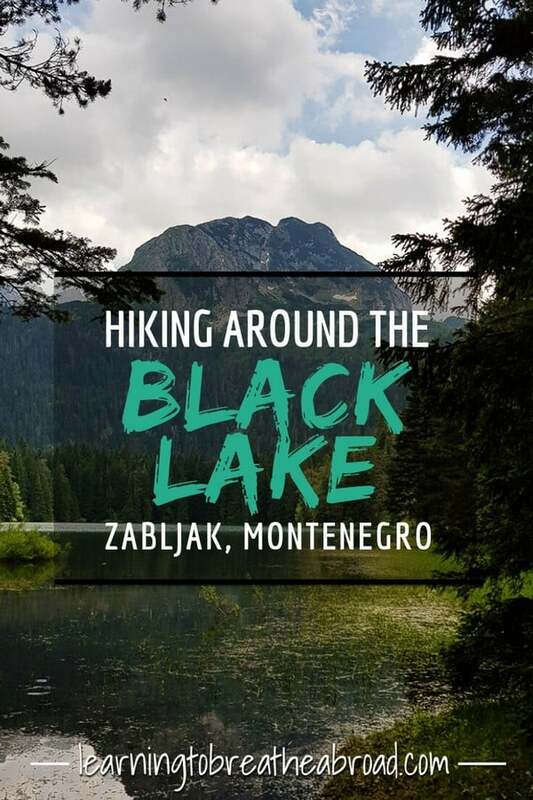 The Black Lake lies an easy 3km walk from the town of Zabljak in the Durmitor National Park. There is a €3 entrance fee per person. Children under 7 are free. 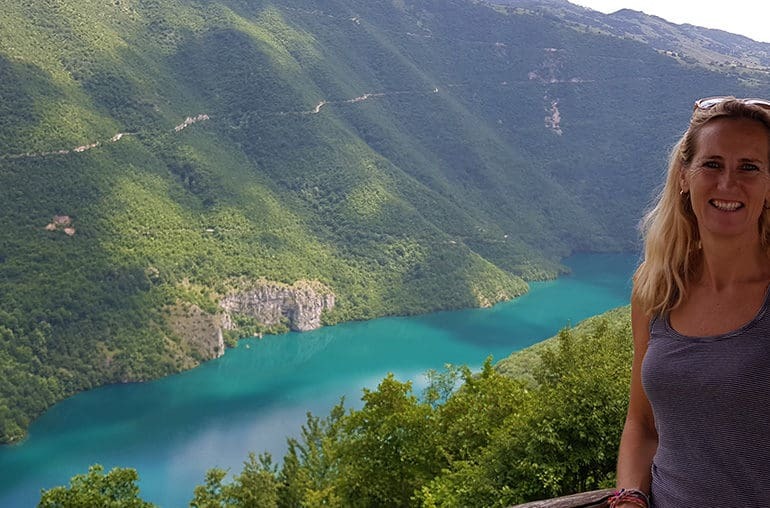 The Black Lake is wild Montenegro at its best!